BOLOCCO, Italy — Since the brand was spun off in 2009, Ram sales have been on a roll. Although it had some of the oldest vehicles on the market, the automaker sold nearly 700,000 models in 2017, marking its eighth consecutive year of sales growth. At FCA's Italian proving grounds, Ram head Mike Manley talked loyalty, conquest and the brand's next five years. Look for models like the Ram 1500 TRX, new versions of the Ram Heavy Duty and increased electrification and autonomy. At FCA's last five-year extravaganza, we heard a lot of grand plans for Ram. Unlike a lot of things from other brands at that presentation, most of Ram's products hit the market, though not as soon as FCA would have liked. Still, things are looking positive for the automaker. 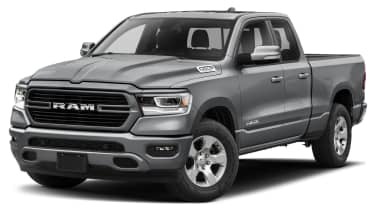 While the product line isn't going to expand much in the North American market, FCA plans to expand the Ram nameplate to new markets worldwide. We'll see finally see new versions of the Ram Heavy Duty at the 2019 Detroit Auto Show. FCA promises the new truck will have the segment's most powerful diesel engine. 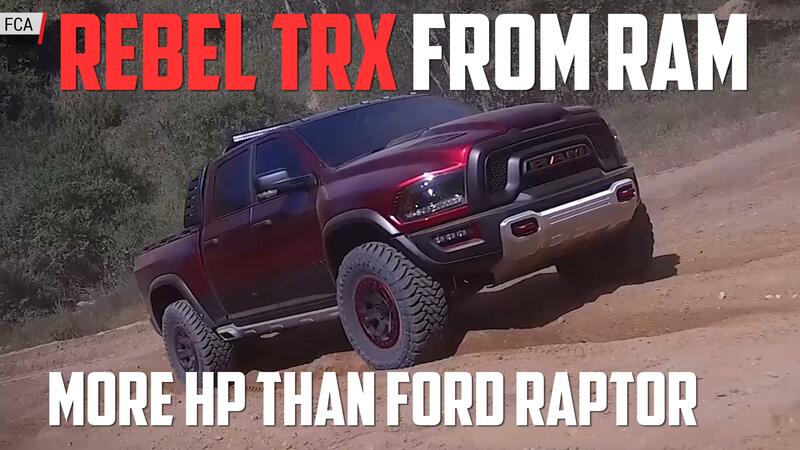 By 2022, we'll see the debut of the production version of the Ram TRX, a performance-focused truck that should go head-to-head with the Ford F-150 Raptor.